Missing and damaged teeth present all manner of problems. It’s not just how you look – it’s your ability to eat, bone loss in your jaw, misalignment, pain… but it can all be corrected with dental crowns and/or bridges. Crowns and bridges are non-removable prosthetic devices that restore functionality and appearance. They are permanently fixed to your existing teeth, or to implants. You clean them the same way that you do your natural teeth. A crown can be thought of as a sort of protective “hat” for a damaged tooth. It restores the tooth to its original shape and appearance. Crowns can be made of ceramic or porcelain, and can be matched to the color of your natural teeth. For back teeth, porcelain is often bonded to metal to ensure strength. Crowns can be used to protect weak teeth, restore fractured teeth, cover implants, protect a root canal, or attach a bridge. A bridge is a device that is created to replace one or more missing teeth. When teeth are lost, the missing areas naturally try to close up, and the adjacent teeth shift to try to fill the gap. That results in a bad bite, and can even lead to TMJ (temporomandibular joint disorder) or gum disease. A bridge is attached to the teeth adjacent to the gap. These abutment teeth hold the bridge, and then a prosthetic tooth is attached to the crowns covering the abutments. 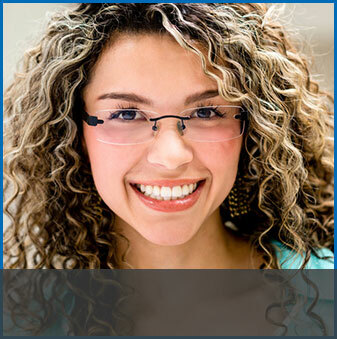 As with crowns, these synthetic teeth can be matched to your natural teeth. How are Bridges and Dental Crowns Made? Building either a crown or a bridge requires taking impressions of your teeth, to be sure that there is an exact match. While you’re waiting for your permanent crown or bridge, Dr. Bednarski will fit you with a temporary crown or bridge so that you’ll be comfortable eating and smiling while waiting for your permanent restoration. When the permanent prosthesis is ready, the temporary fixture will be removed and the permanent fixture installed. Crowns and bridges can come loose, but generally speaking, if you take care of them, they can last a lifetime. It’s important to practice good oral hygiene, though, because if your gums or bone structure should be damaged by dental disease, the bridge or crown could lose its support. It’s important that you brush and floss regularly, and also have regular cleanings. That way you can be assured of a good long life for your crowns or your bridgework. And, as you would with your natural teeth, be careful when chewing hard foods or ice. If you would like to learn more about how to improve your smile with crowns and/or bridgework, get in touch with us for a consultation. Simply phone 314-843-4040. 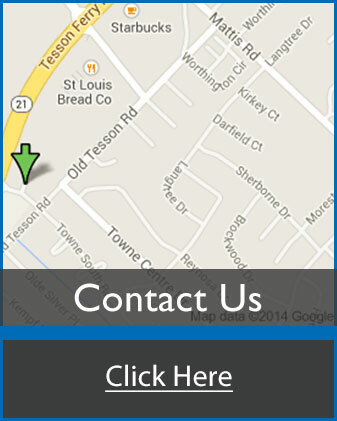 We’ll arrange for you to come in at our Sappington office and see Dr. Bednarski and the rest of the dental team. Together, we’ll work on giving you the smile that you want and deserve. Dr. Sophia Bednarski proudly serves the St. Louis area with a variety of general, cosmetic, and laser dentistry services. She is extremely skilled in: • Fixed Prosthodontics (crowns and bridges) • Removable Prosthodontics (dentures) • Extractions • Root Canal Treatment • Dental Pain Control Visit our office today and let us treat you to a beautiful, healthy smile!